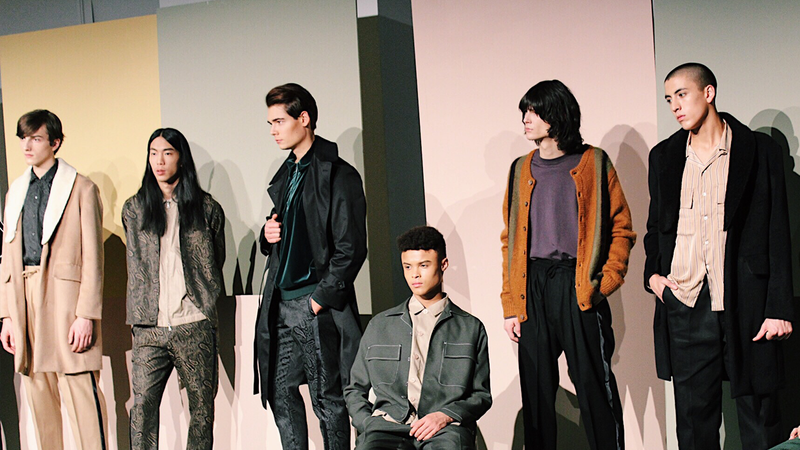 New York Fashion Week, a stand-alone showcase for American men’s fashion at Skylight Clarskon Sq. 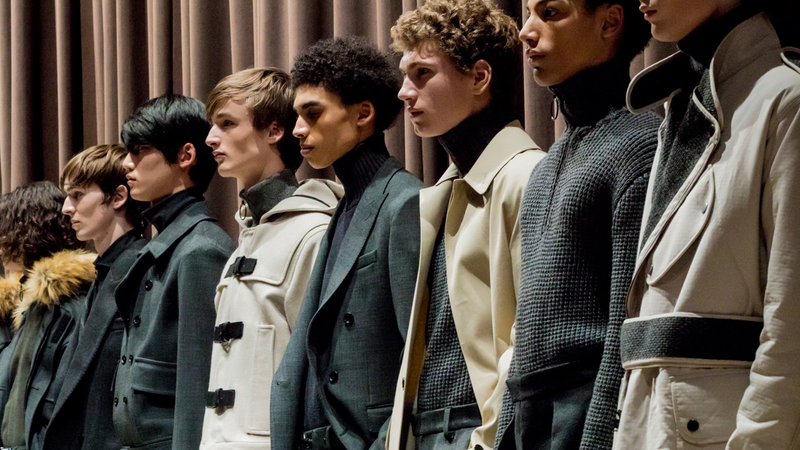 “American menswear has never been stronger or more creative” said Steven Kolb, CEO of the CFDA. The show gives designers a business platform to show their market dates and is an opportunity to demonstrate the collective talent of an important segment of our industry. It will feature a mix of runway shows, presentations and special events.